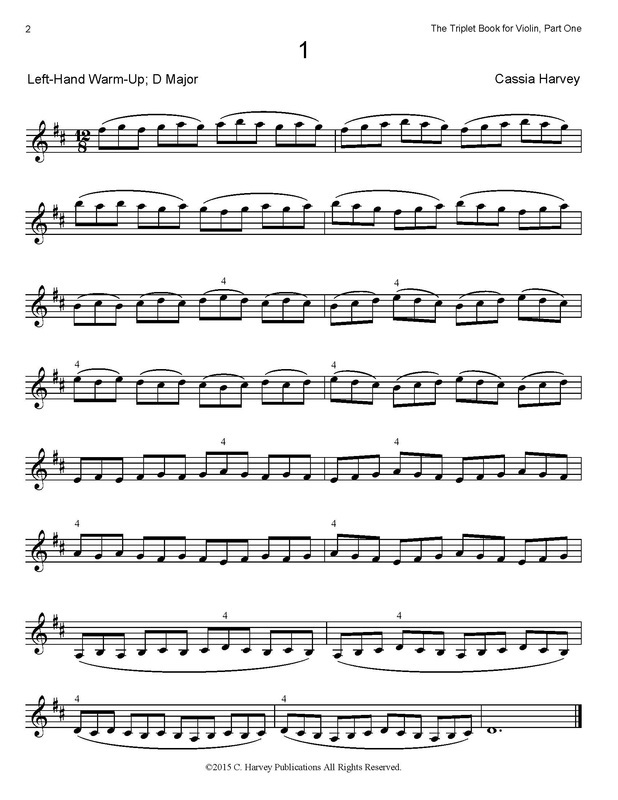 The Triplet Book for Violin, Part One presents studies and short pieces that train the violinist’s left and right hands in playing groups of three notes. 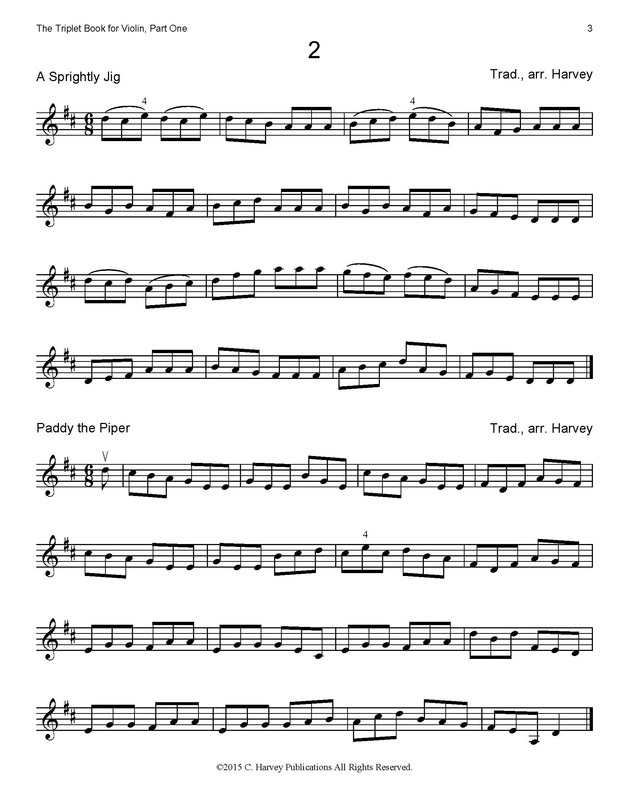 Working on addressing rhythmic difficulties such as playing evenly, and with a focus on overcoming the intrinsic awkwardness in playing triplets on the violin, this book is entirely in first position. Appropriate for first and second- year violin students and adult learners, this book is also useful as a warm-up book for more intermediate violinists. This book works well along with Finger Exercises for the Violin, Book One.